The implications of mechanisation for ordinary working people were enormous. Workers were forced to move from small village communities to be closer to their employment. 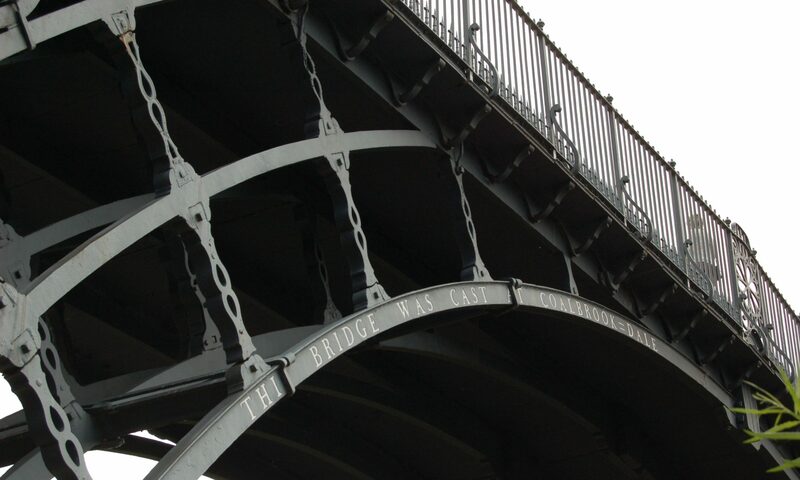 Towns began to grow into cities and the face of the United Kingdom began to change forever. Some employers built houses beside the factories for their workers – indeed Matthew Boulton’s Soho Foundry incorporated employee housing in its wings so staff actually lived on the premises. It meant that families were entirely dependent on their bosses for work, money and accommodation, even if that accommodation was sumptuous compared to the neighbours. After the mass move to cities took place workers were forced to live in increasing squalor with larger and larger families sharing smaller and smaller spaces. Conditions were ripe for the spread of disease and eventually some employers decided to move their factories – and their workforce – out of the city and back to the countryside where they believed everyone would benefit. Social reformers such as the Quaker Cadburys created new towns on the outskirts of cities. But at least the Cadbury family retained the name of the local village where their new town was created – Bournville. 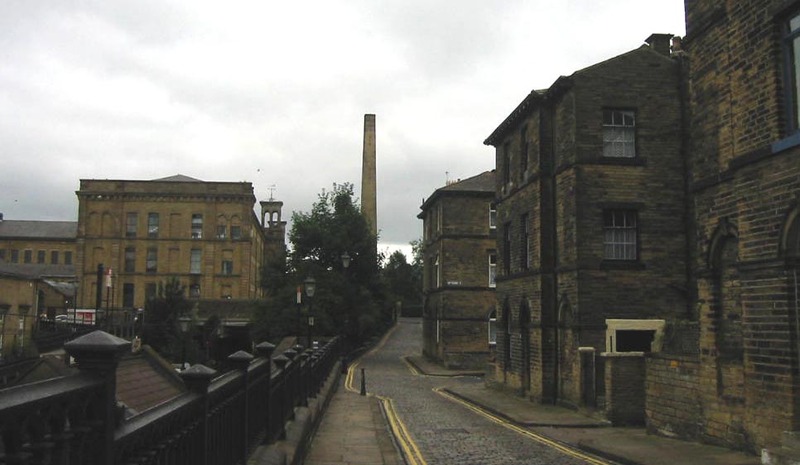 Cloth manufacturer Sir Titus Salt was so proud of his changes when he moved his factory and workforce out of the slums of Bradford that he renamed his new settlement after himself as well as the local river – Saltaire. Whether an employer built homes in the city or created whole new settlements it left the workforce themselves with little choice about their own futures. They were bound to live in their employer’s property and by his rules, or face losing everything. This type of control continued until very recently. In 2015 workers at the Cadbury factory were given a list of 30 ‘unacceptable behaviours’ including using bad language, having a closed mind, and poor attention to detail.